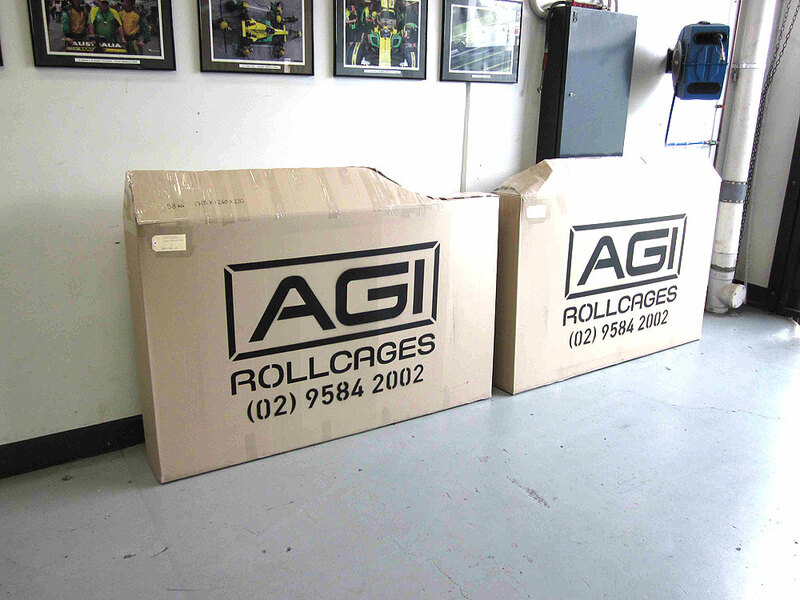 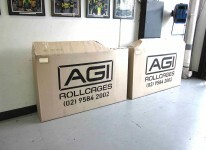 We pride ourselves on the fact that our roll cages aren’t just mass produced ‘one size fits all’. Our specially designed roll cage jig not only permits for greater precision and repeatability of each individual design but it allows us to pre-drill the roll cage connectors to their matched roll bar, something not all kit suppliers deliver. 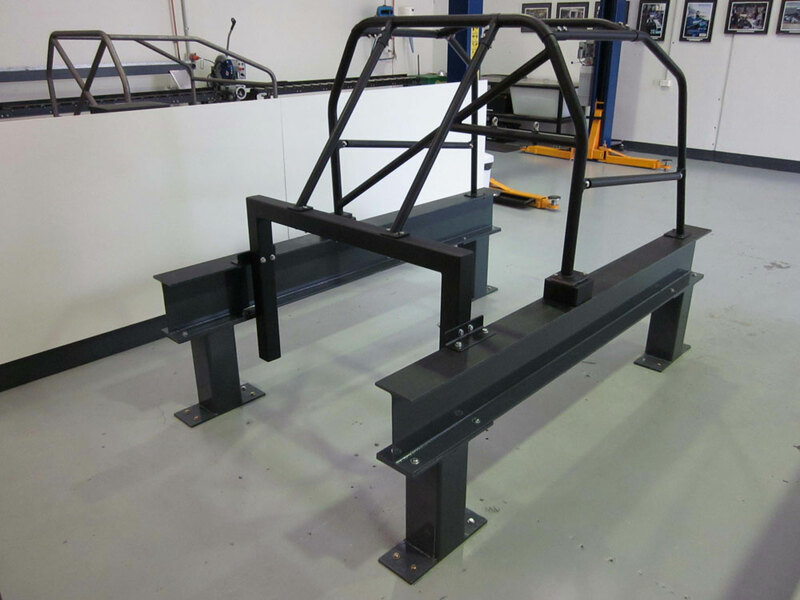 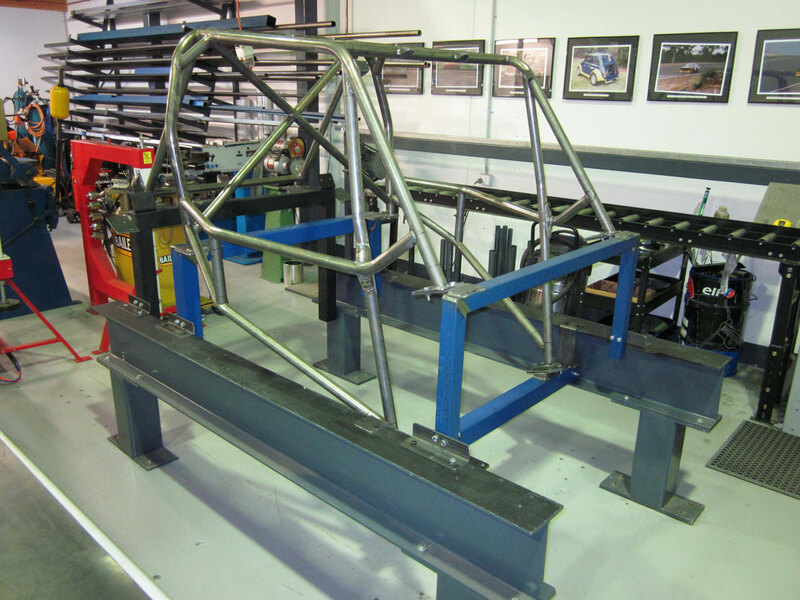 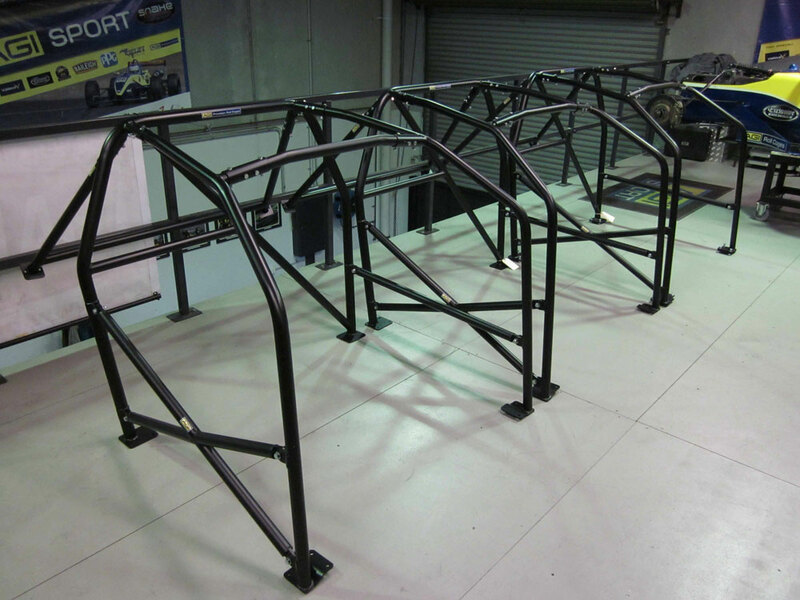 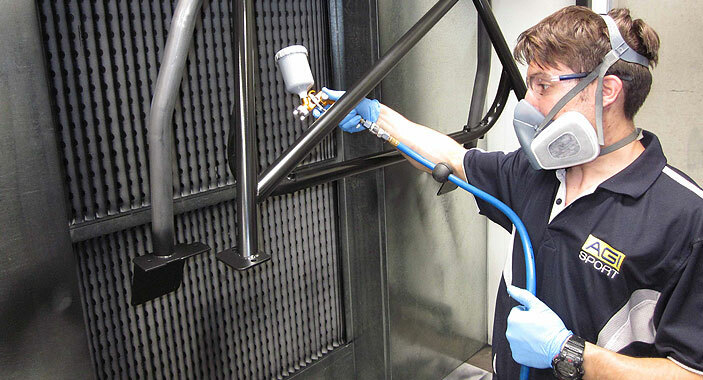 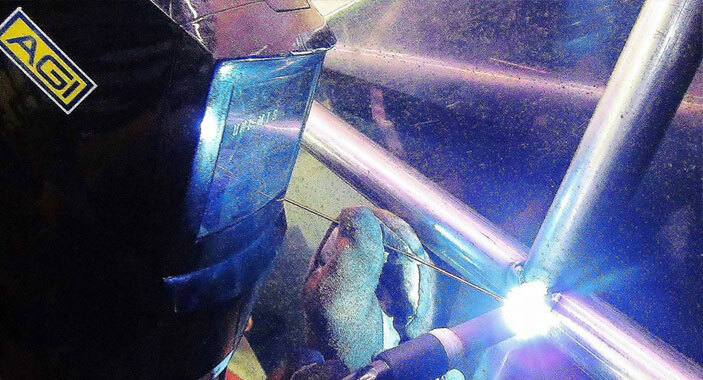 All CAMS specification Roll Cages are made from the highest quality CDS (cold drawn welded) tube or CDW (cold drawn welded) with a minimum 350MPA mild steel. 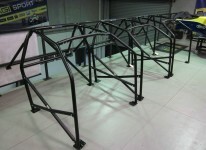 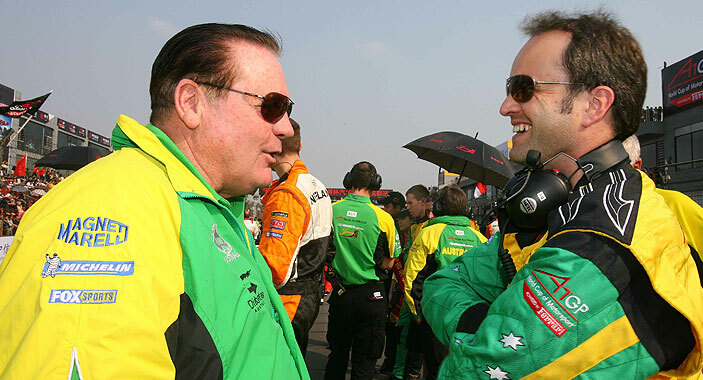 All ANDRA Bolt-in Roll cage kits are made from Chrome Moly tube and TIG welded. 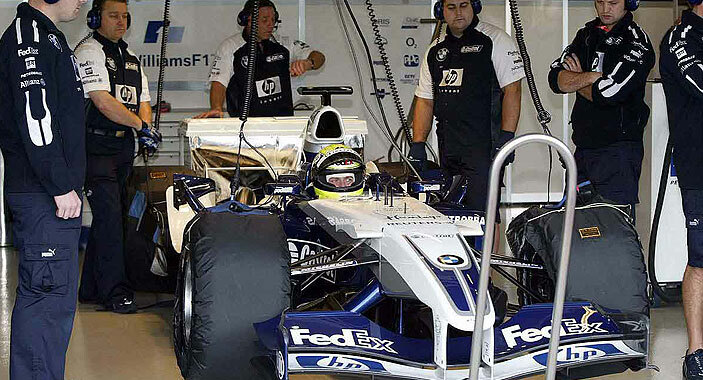 Our Roll cage connectors & couplings meet the latest requirements set by CAMS/FIA or ANDRA for competition use.